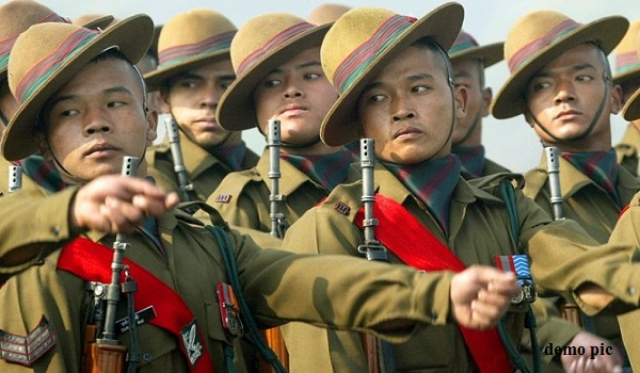 The Home Ministry on Thursday took a decision to revise in height norms for the STs of North-East India and Gorkhas for recruitment in Central Armed Forces. In a tweet, Union Minister of State for Home Affairs Kiren Rijiju said, with this relaxation, a large number of youths from North-East and Gorkhas will be recruited in Central Armed Police Forces, CAPFs. The existing height criteria for Sub Inspectors in CAPFs and ASI in CISF is 165 centimetres and it has been revised to 157 centimetres for Male STs of North East and Male Gorkhas. The existing height criteria for Constable is 162.5 centimetres and it has also been revised to 157 centimetres for Male STs of North East.